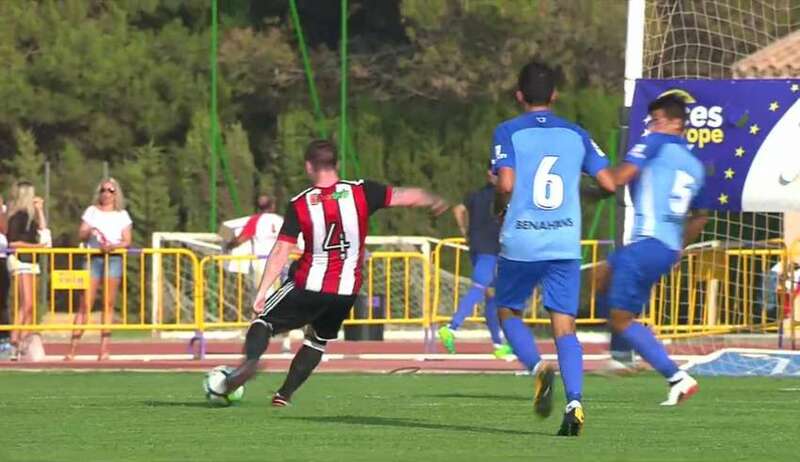 The Blades first team were victorious in their second fixture of their pre-season programme on Friday, beating Málaga CF at the Estadio Jose Burgos Quintana Stadium in Coin, Malaga. 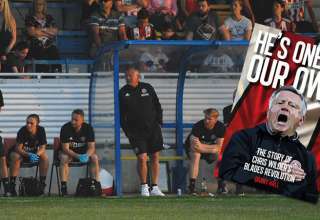 Following a week of warm weather preparations and an open training session attended by travelling Blades, a goal from JOHN FLECK was enough to give Chris Wilder’s side the win. 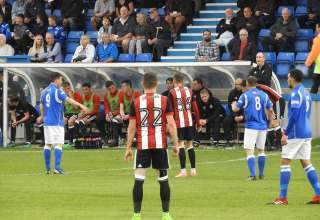 Moving onto a pass from Samir Carruthers, the midfielder took the ball towards the penalty area and as the defenders backed off, placed a left footed effort beyond the helpless Málaga keeper from 18 yards. 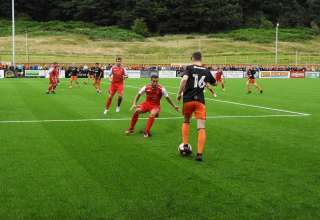 Captain Billy Sharp had a couple of chances before half time, the best of which resulted in a side-foot just wide when he’d normally have expected to score. 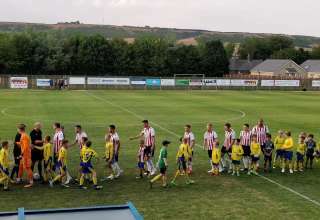 Jake Wright and Ched Evans both got their first 20 minutes of game time of the pre-season as the clock ticked down and the hosts ended the game looking for an equaliser. First Moore was forced to save with his legs, before the United rearguard had to defend a couple of late corners. 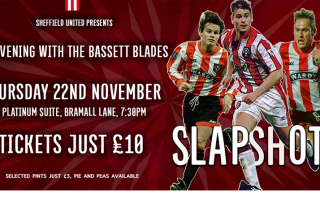 The Blades held on and return to England ready to take on neighbours Chesterfield on Tuesday night. 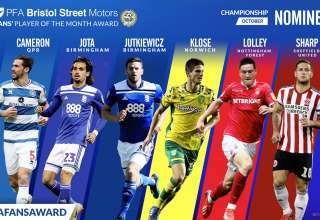 Sheffield United: Moore, Freeman, Basham, Stearman (Wright 68), O’Connell, Lafferty (Stevens 45), Coutts, Fleck (Evans 73), Carruthers (Brooks 45), Clarke (Hanson 45), Sharp (Lavery 45). Unused subs: Eastwood, Bennett, Thomas.